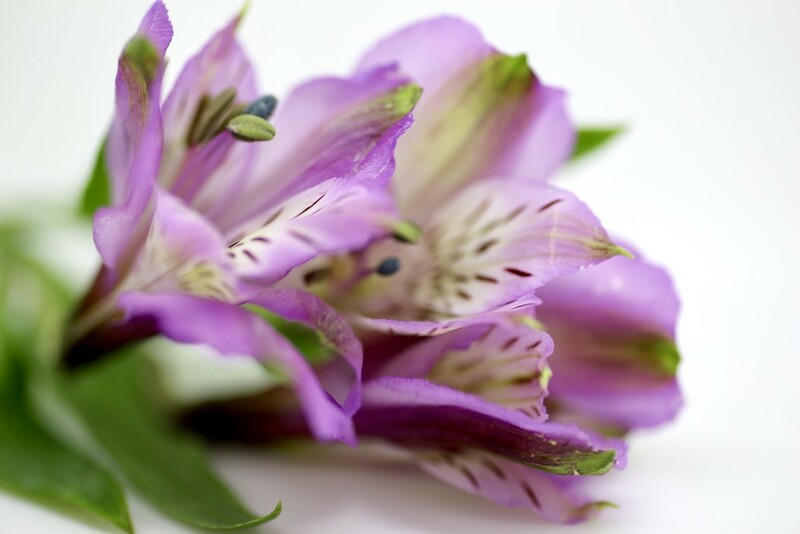 Alstroemeria from this week’s bunch of flowers, courtesy of Sainsbury, snipped off from the vase with a pair of scissors and placed in the light-box. Thank you for your views, comments and favs on yesterday’s offering. Much appreciated. This is a pretty shot! A beautiful flower with an interesting name. Alstromeria sounds like a disease, ha ha. Peruvian lily sounds much nicer.